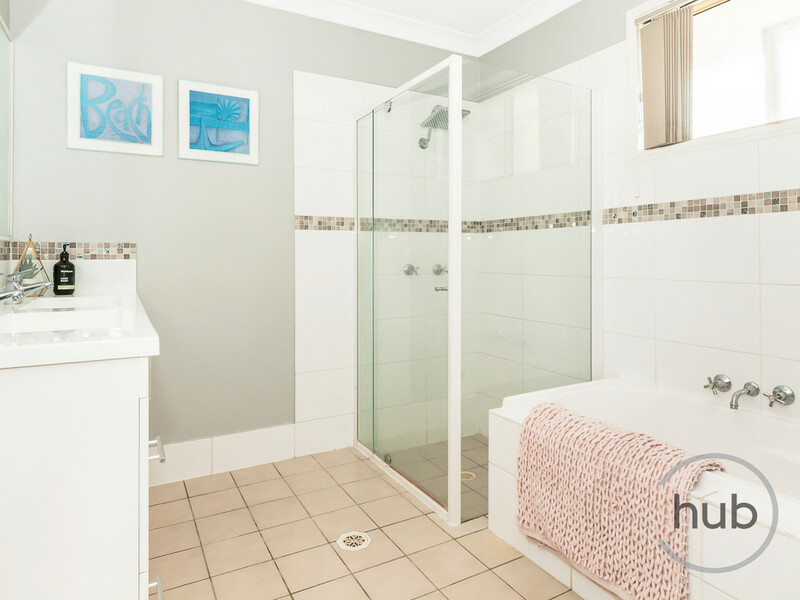 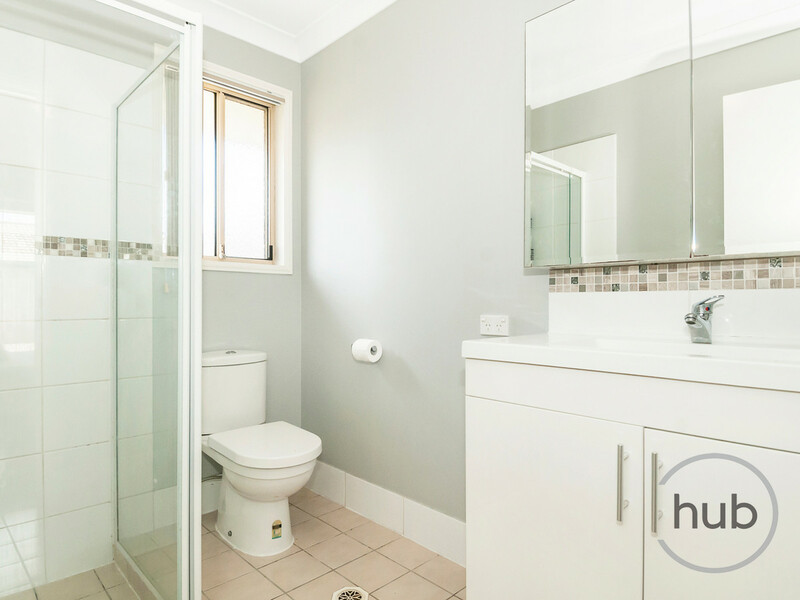 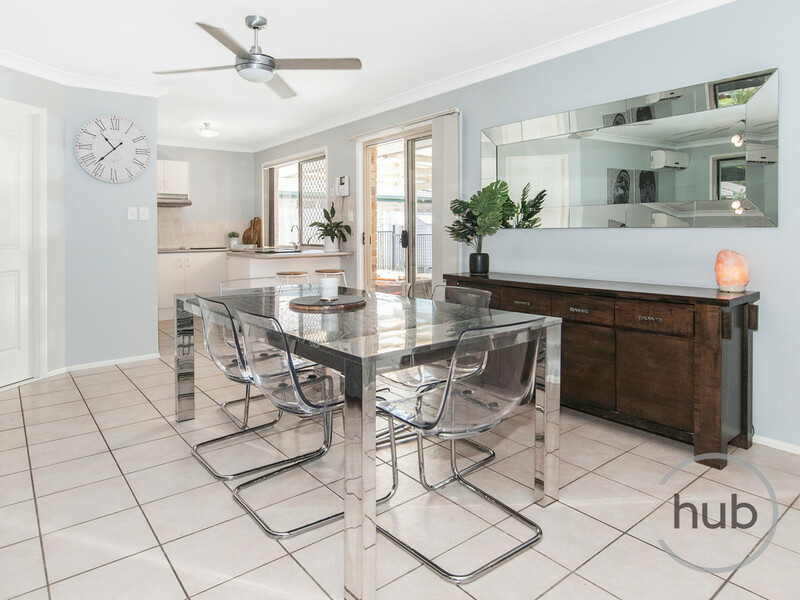 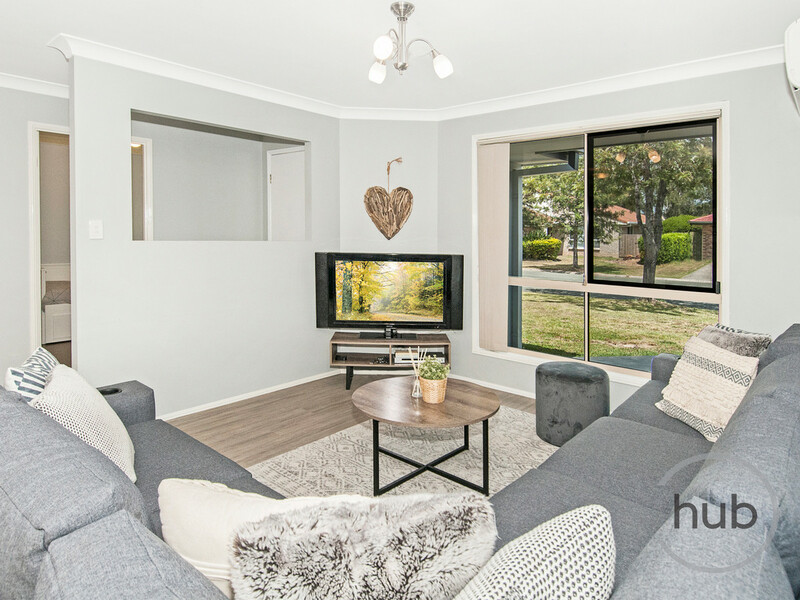 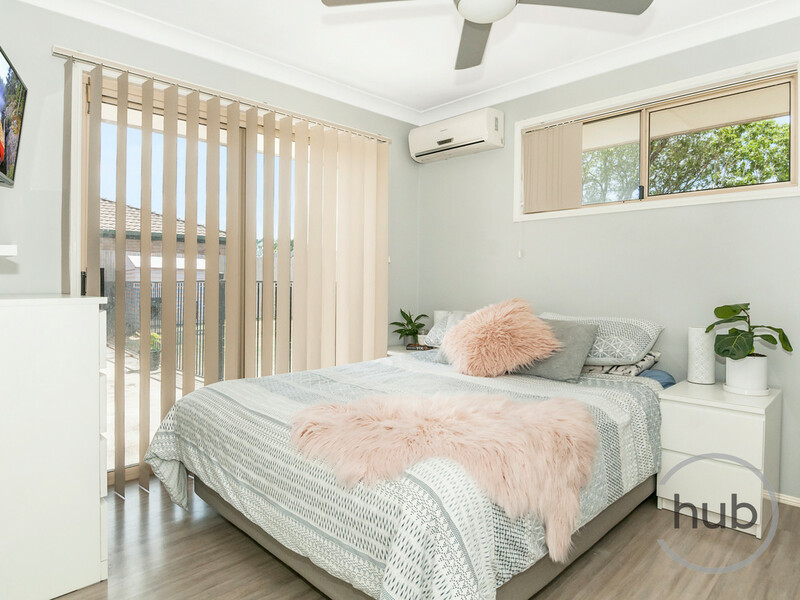 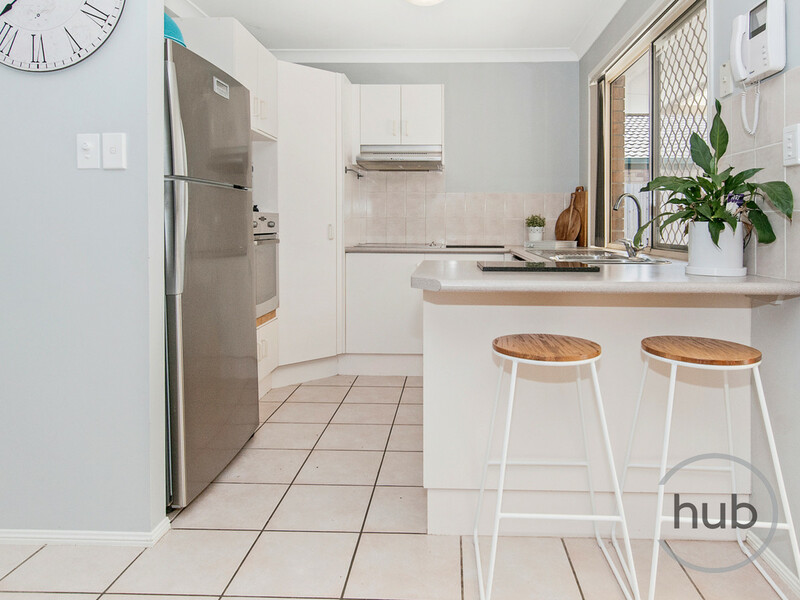 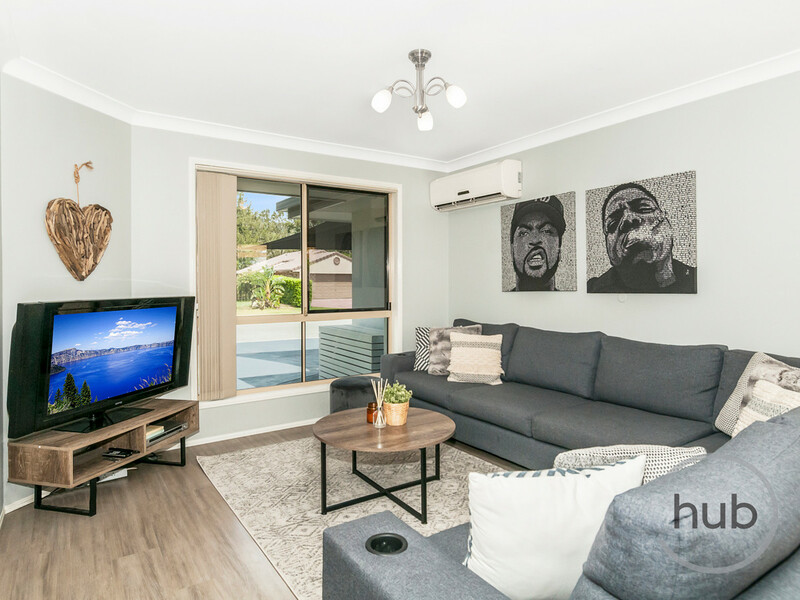 If you have been looking to step in the property market this home located in Windaroo, surrounded by the Windaroo Lakes Golf Course, is the perfect start. 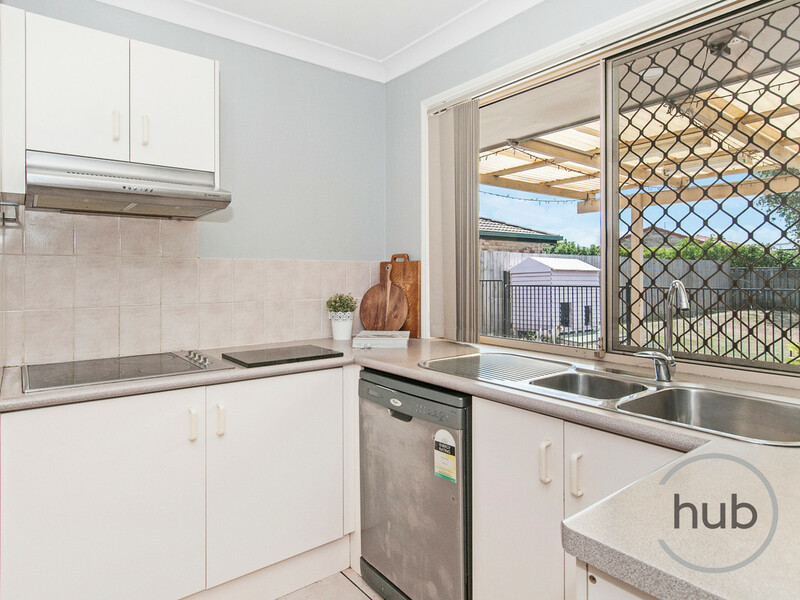 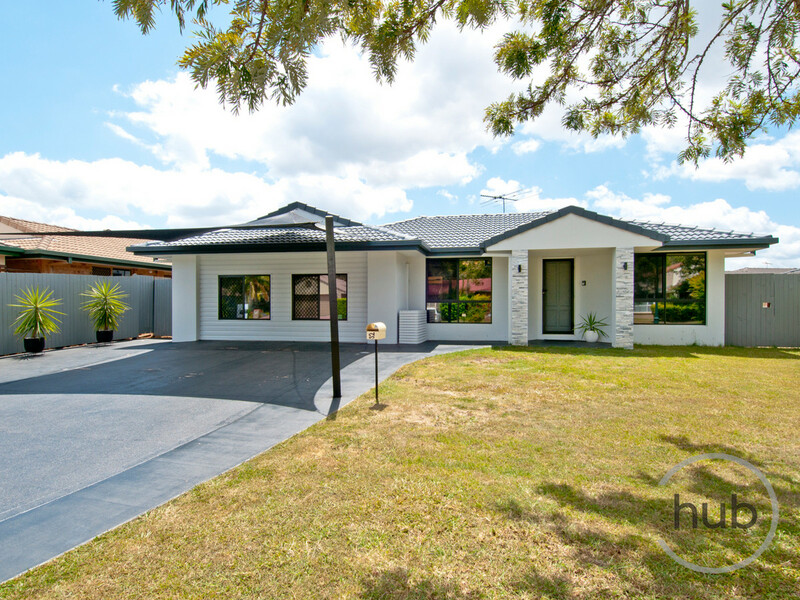 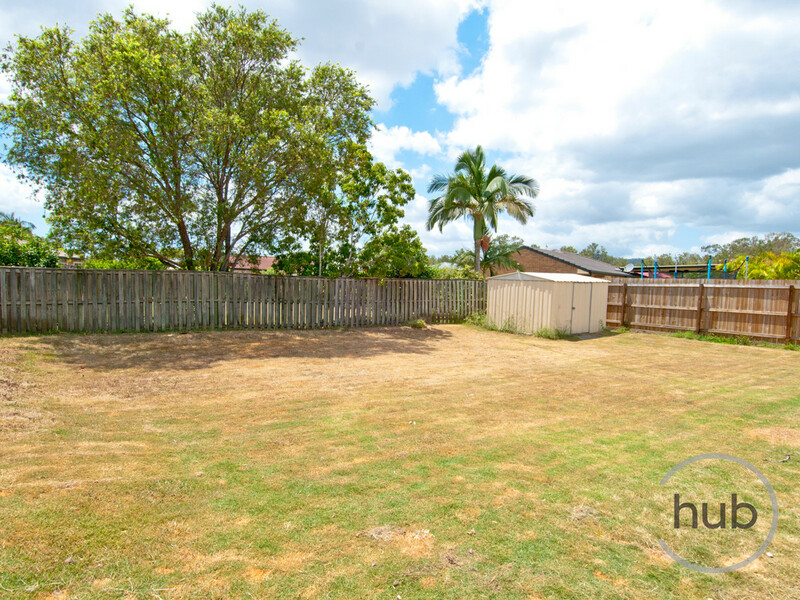 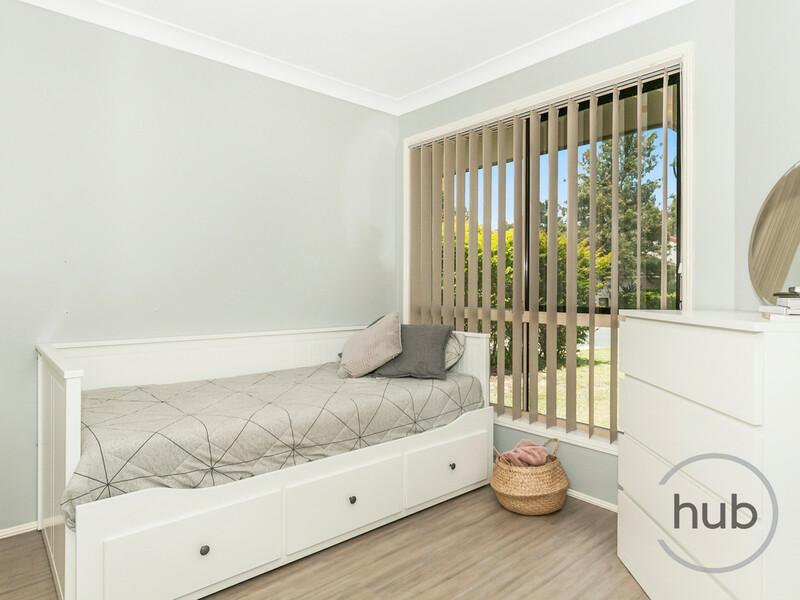 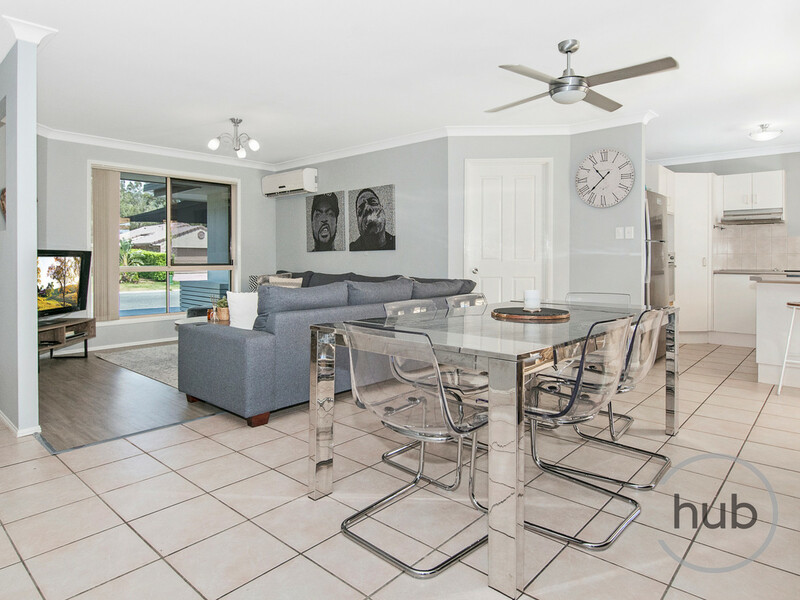 Well positioned on the 650sqm block the fully fenced back yard offers plenty of room to watch the kids or puppies play and still room for a pool. 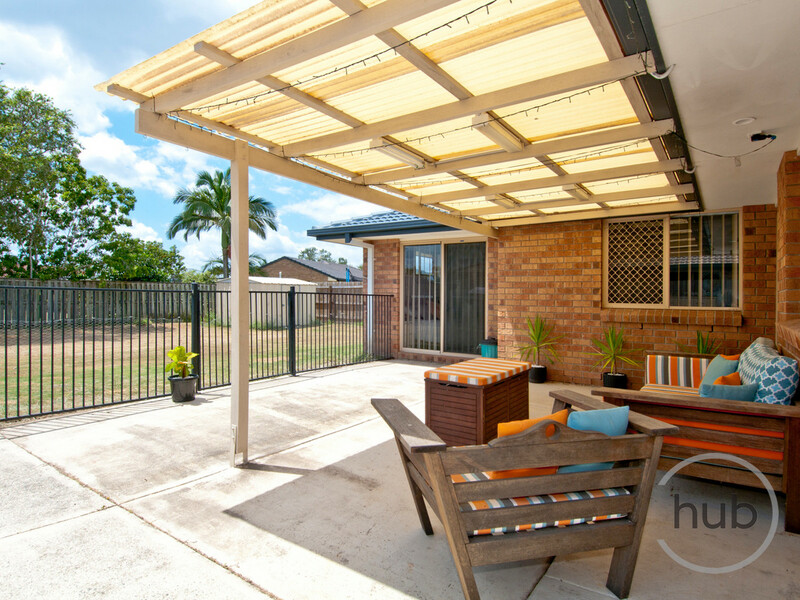 Enjoy relaxing in the undercover entertaining area this summer. 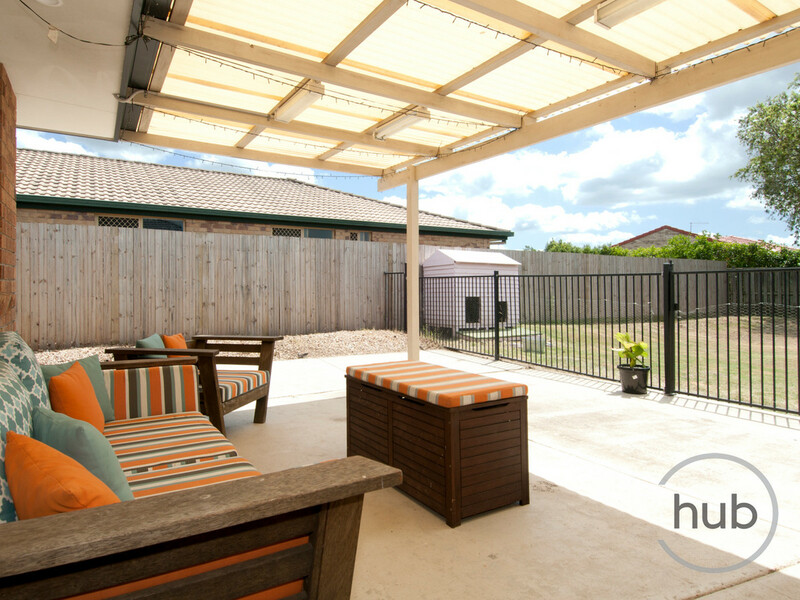 Windaroo offers easy access to M1, Logan Motorway and Express Trains to Brisbane CBD or the Gold Coast. 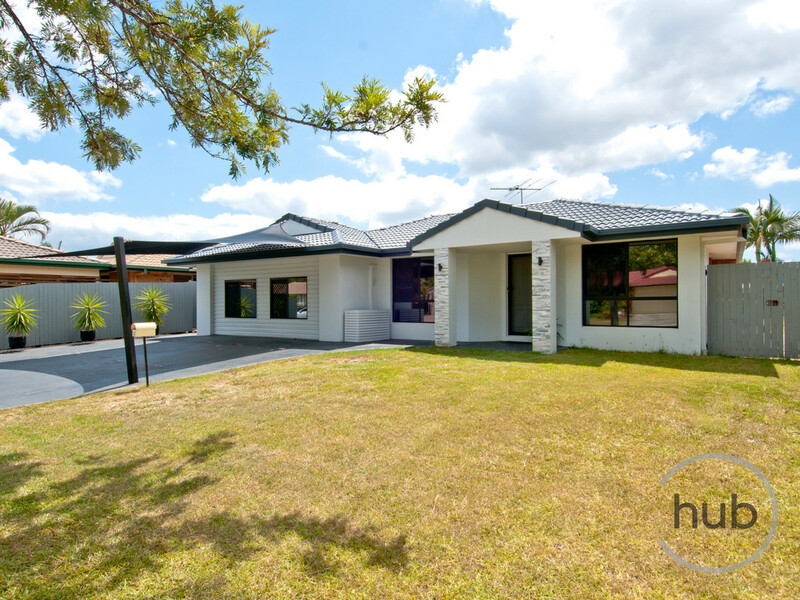 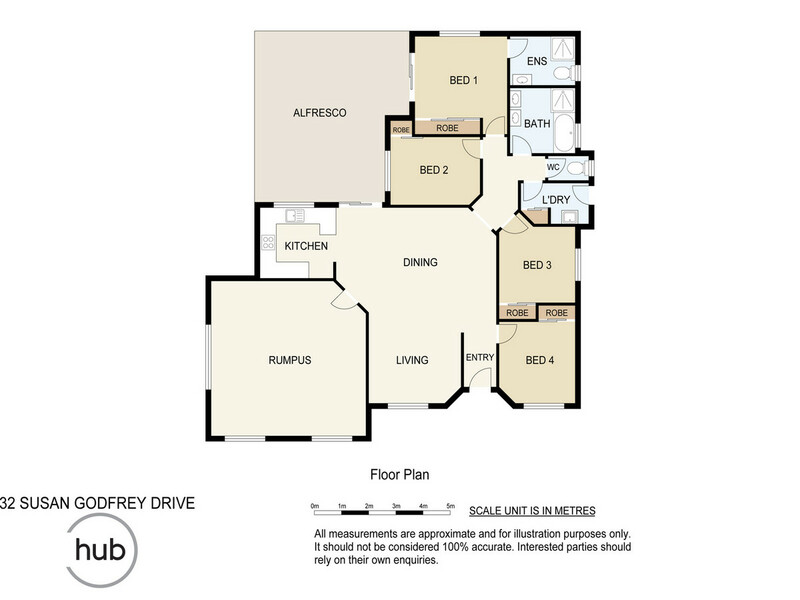 Private and Public Schools are within only minutes from this property.